BROOKWOOD SCHOOL DISTRICT!!! 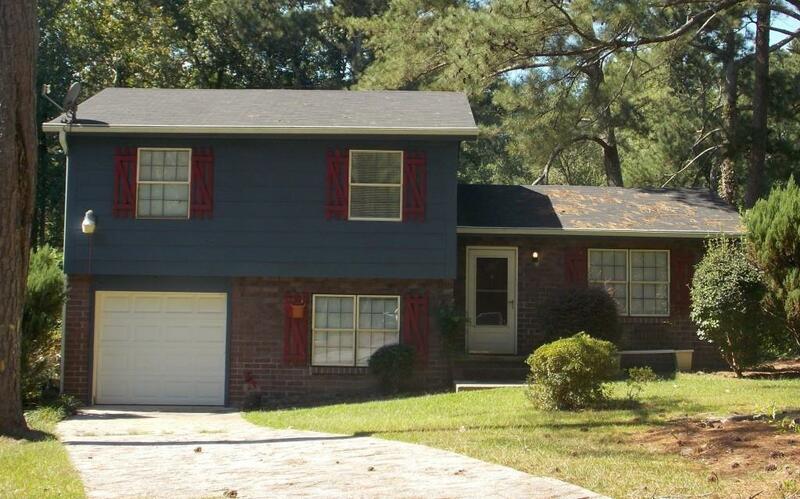 3 Bedroom, 2 Full Bathroom split level home on cul-de-sac. 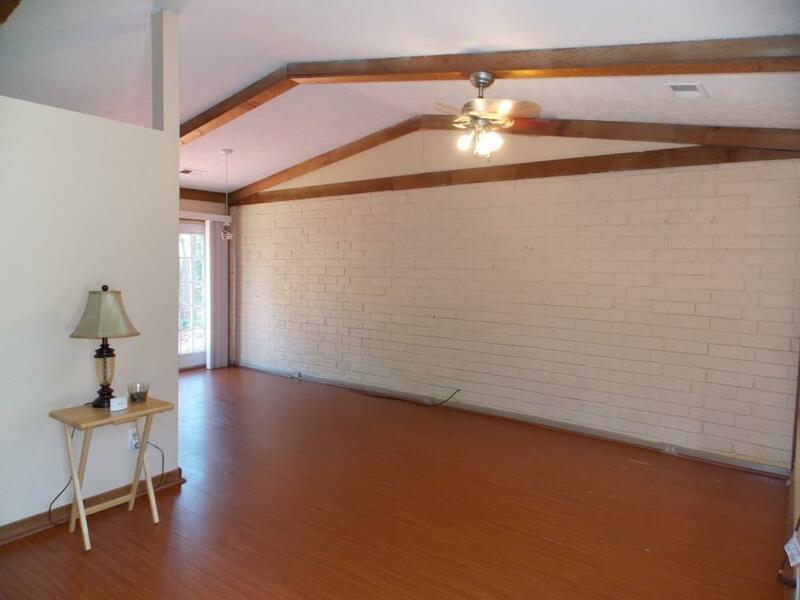 Vaulted Family Room, Dining Area, Kitchen with stained cabinets and laminate countertops. 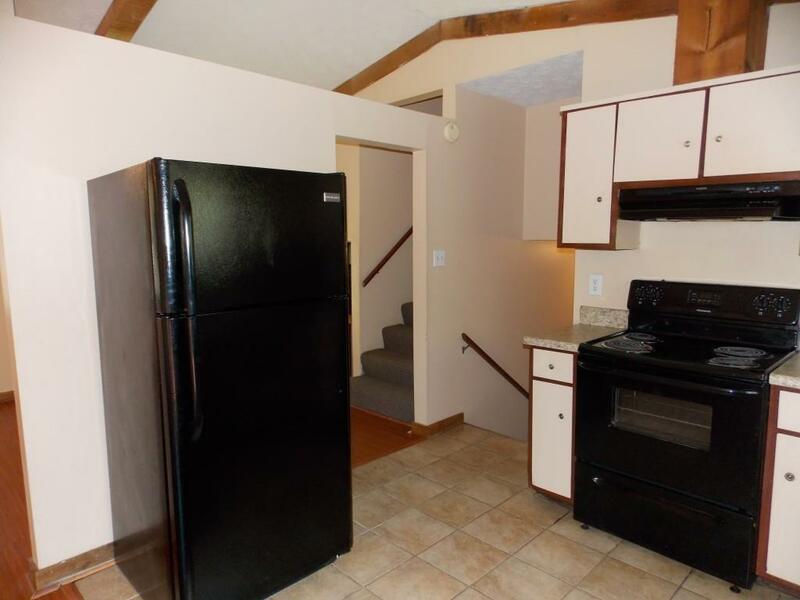 Appliances include refrigerator, electric stove and dishwasher. 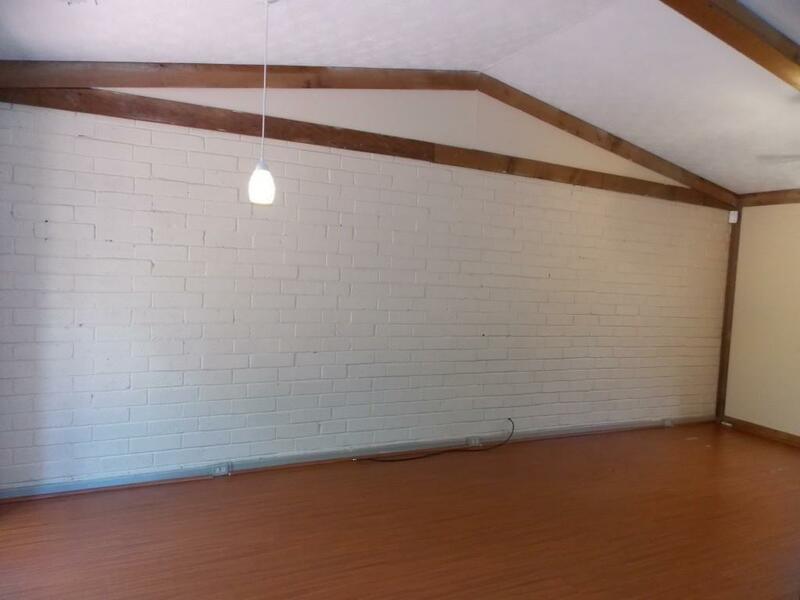 Lower Level is finished with recreation room/office/playroom and Laundry Room. One car garage. Enjoy the huge private backyard from the deck. This home has been maintained and is ready to move in. HVAC replaced in 2014. This is a perfect home for an investor looking to rent or a homeowner. Why rent when you can own a home for less!